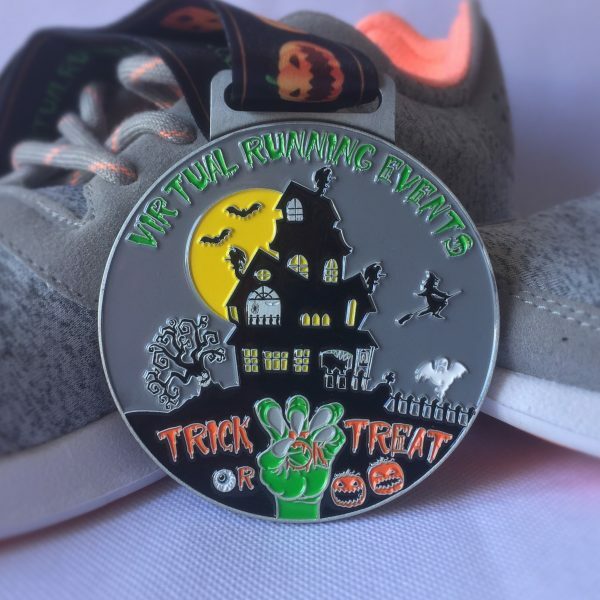 Trick or treat yourself in 2019 with our 5K Halloween style medal – perfect for adults and children! 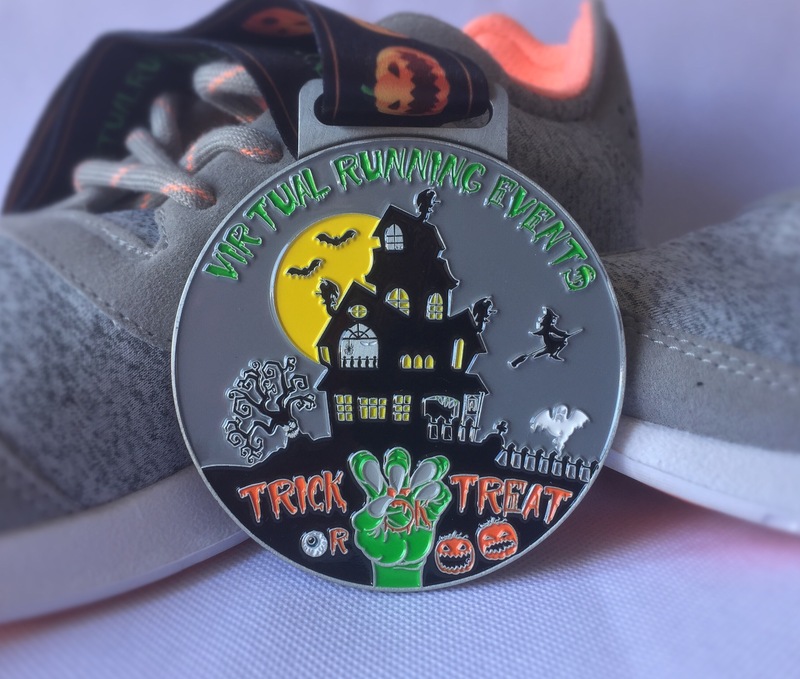 Spook yourself into action and earn our haunting medal – it's bewitching! 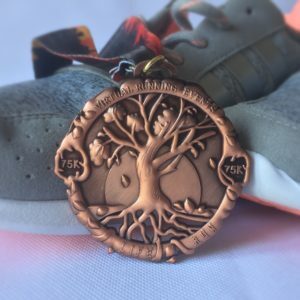 Whether you're running from the ghosts or chasing the shadows, enjoy your run and be rewarded with something better than candy. Adults and children of all ages welcome! There is no evidence required for the event as this is a clearance item. Our charitable donation has been made on this event.